It's that time again! 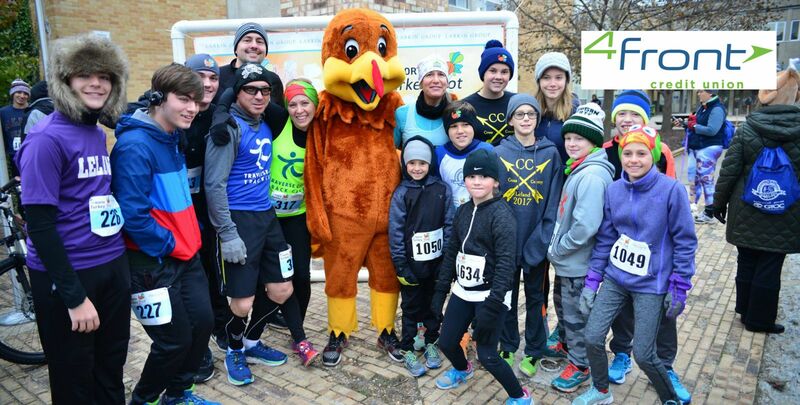 The 11th Annual Up North Media Traverse City Turkey Trot presented by 4Front Credit Union is a family favorite! 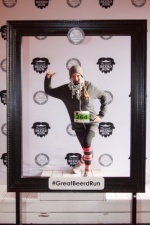 We start Thanksgiving day off right with two different race distances; a 5K and a 5 mile. All runners receive a commemorative 3/4 sleeved Turkey Trot t-shirt as well as a cooler lunch tote loaded with SWAG. Rates increase November 8th at midnight - sign up today!